Getting those extra gifts for the best family in the world – that is always a challenge isn’t it. The shops in those gorgeous holiday villages always make their giftware look so enticing and to a certaine xtend I like to shop in each and every one of them, just to help them in their endeavours. It is so annoying though when you get home and find that the cute litte chinaware set you thought was unique to that area, is in fact on general sale in every town anyway, and at far less. 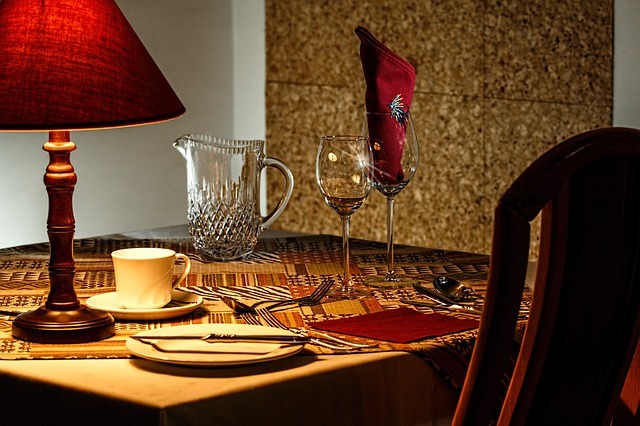 In an effort acquire a really special anniversary present for a family couple, I want to great lengths to find a themed dinner service – one they had expressed interest in some time ago. This task was immediately shortened and success achieved when I browsed online at a site for the specialist present – definitely not a high street job. I found exactly what was sought. So painlessly too!